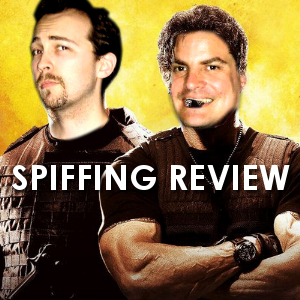 It’s time for another episode of Simon & Wayne’s Spiffing Review. This episode our intrepid reviewers bring you their thoughts of two fairly recent films “The Expendables” and “Scott Pilgrim vs The World”. As per usual there’s a visit to the Trailer Park plus some interesting news about a Spiffing Review Favourite.